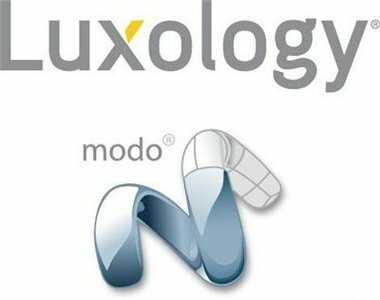 MODO from Luxology delivers the next evolution of 3D modeling, painting and rendering in a single integrated and accelerated package for the Mac and PC. 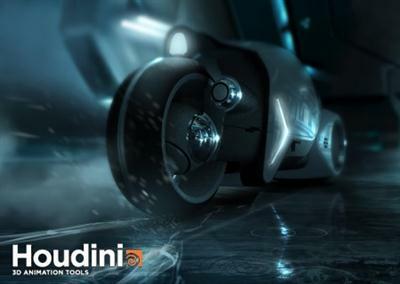 And now, MODO is a true end-to-end solution that includes true 3D sculpting tools, animation and network rendering! More than just features, MODO is a truly elegant integration of technology, raw horsepower and refined workflow. Pinterest may not seem like a natural spot to share your music, but it’s actually a great promotional tool—it supports sharing or “pinning” of audio and video as well as photos. Join Bobby Owsinski as he shows how to promote your band, your music, and your gigs on Pinterest. Learn how to start a page, optimize your website or blog for easy pinning, and post pictures, audio, and video to your boards. 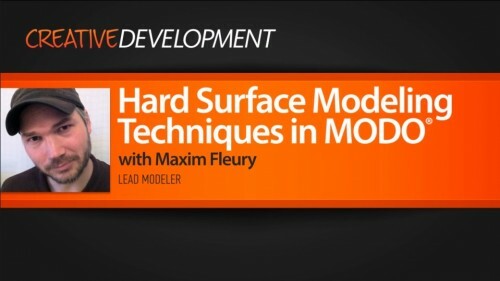 In this MODO tutorial we will learn about modeling techniques in MODO 701 and then take our model and make a quality render from it.Throughout the training we will learn different techniques on how to bring a physical object into the 3D application. We will start with some basic techniques, then learn about reference images and how to take them. Then we will proceed to model the vacuum cleaner. Once we have a finished the model we will add shaders in MODO and make a beauty render using the MODO renderer.By the end of this tutorial you should have a decent idea of how to go about modeling a real life hard surface object, and you will have learned some new things about MODO in the process. From Hollywood movies, to high-end commercials to next-gen video games, visual effects plays a vital role in winning the hearts of audiences. This means achieving the high levels of realism when creating fire, smoke and fluid effects which has, in the past, consumed lots of simulation time and computer memory. With Houdini 12, VFX artists will experience game-changing improvements in speed and memory making it easier to achieve blockbuster results. Marvelous Designer can virtually replicate fabric textures and physical properties to the last button, fold, and accessory.